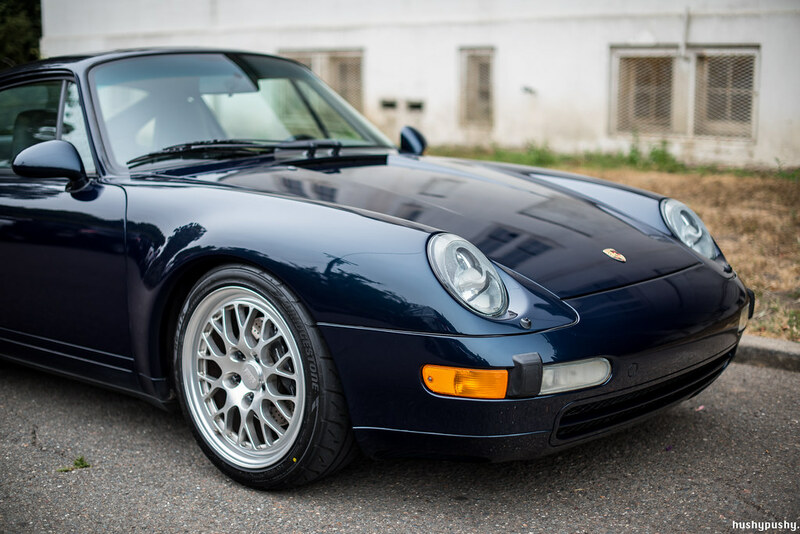 When it comes to modifications, Porsche is an interesting brand because both ends of the originality spectrum are well-represented. 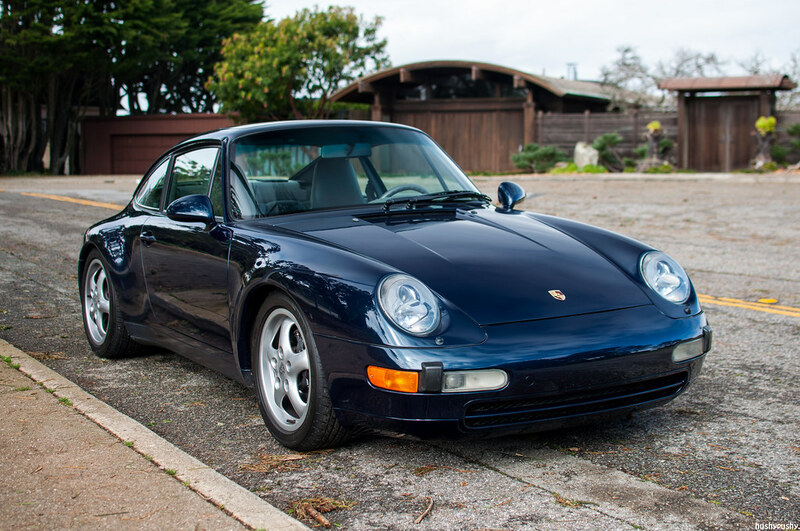 On one hand, you have the purists–people who think each Porsche was a vision of Teutonic perfection the day it rolled off the line in Stuttgart. 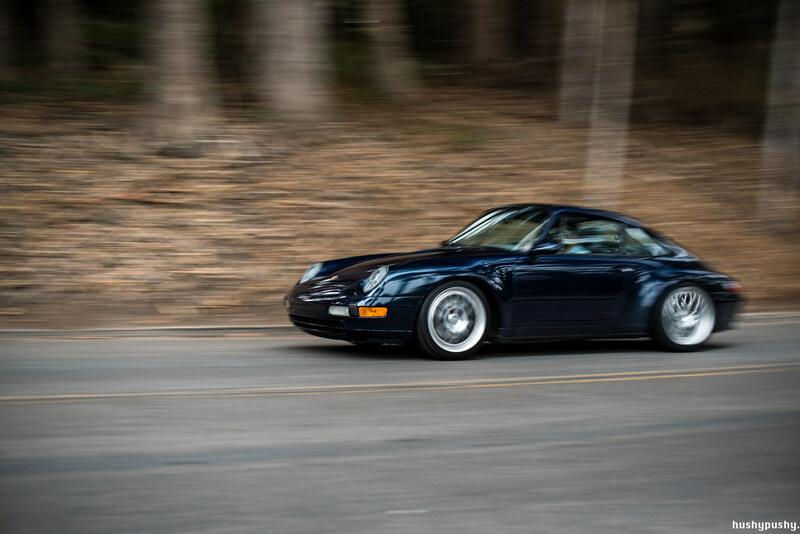 Unlike some marques, however, there also exists a strong contingent of people who exist solely to modify and enjoy modified Porsches. Well, if it wasn’t obvious already, the content on this site leans toward the latter viewpoint. Sure, it’s always interesting how manufacturers prepare cars (especially sports cars) and there’s definitely something to be said about preservation, but virtually every single car ever created has some room for improvement. 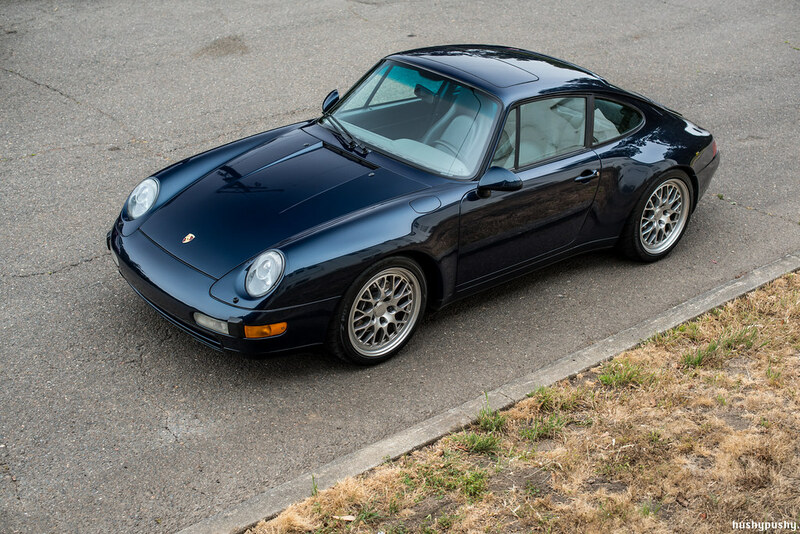 The Porsche 993 is no different. Although it was a beautiful, great handling car already, there is definitely room for improving on its factory spec. For example, the wheels. Aesthetically, I actually like the stock wheels, but they’re just way too narrow for the car. A set of Fikse FM10’s in 18×8.5 and 18×10 fill out those sumptuous “narrow” arches, and the Bridgestone RE-71R’s they’re wrapped in provide an incredible improvement in the level of mechanical grip. 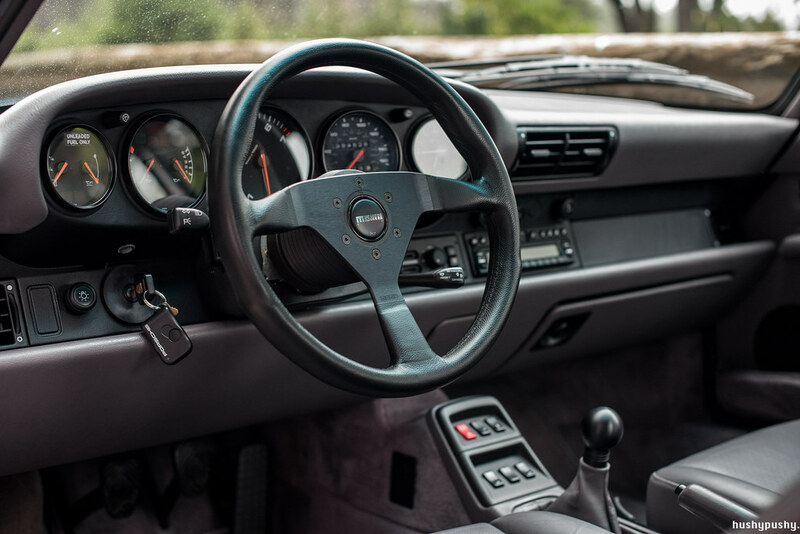 On the inside, the boat-sized tiller and flimsy OEM leather shift knob have both been binned in favor of a brand new Momo Monte Carlo and a Rennline knob. Given that you’re in constant contact with these two items, it only makes sense to get something new and high quality. Even the little things can be big. 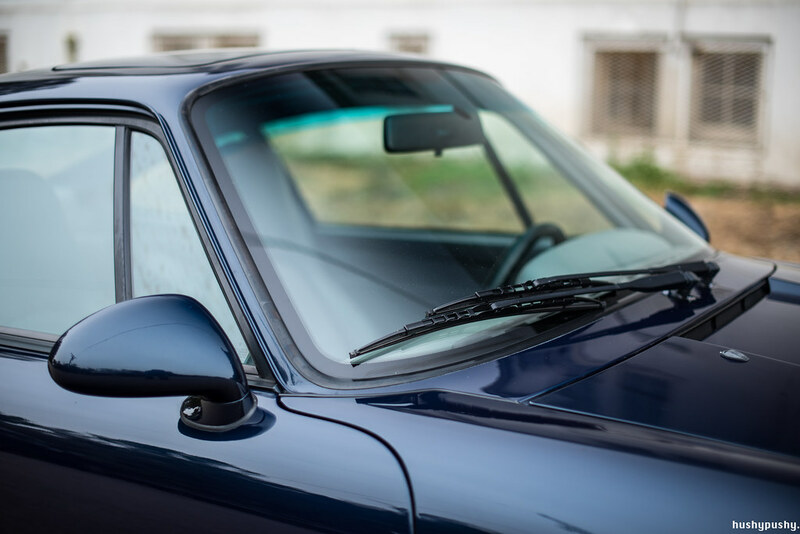 In 1968, Porsche moved the wipers on the 911/912 from the right to the left side. It seems counter-intuitive, because putting those wipers in front of the driver subtly blocks forward visibility, but they had a reason: apparently when driving very fast in the rain, water streaks up the windshield when using intermittent wiper settings, and parking the wipers on the driver’s side ensures a clear view. However, in California where it hardly ever rains, dry weather visibility is the paramount concern. So, he flipped the wipers. Of course, there’s more to be done; Art’s not quite to the stage where the only thing he’ll want to change is the reading on the odometer, but at least the foundation has been laid. 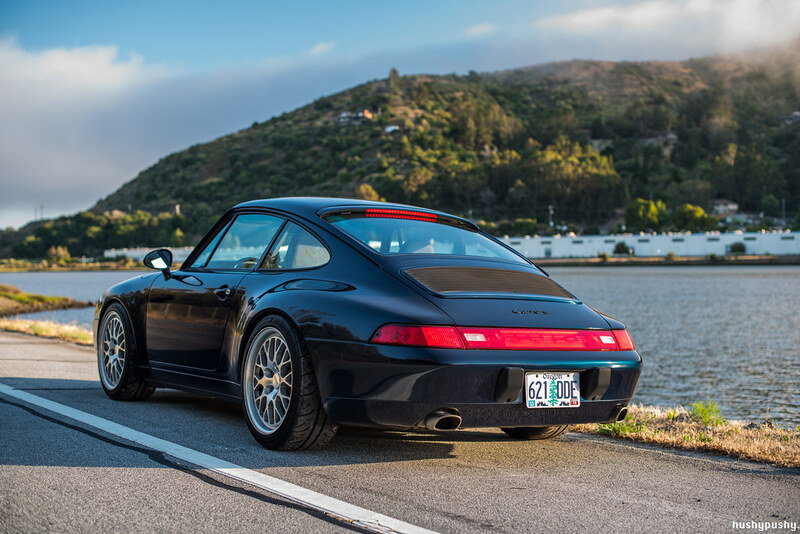 After this photoshoot, he got a proper alignment (apparently 993’s are pretty complex in that area) and took it to a local autocross, where the local hard drivers gave their explicit approval. In the meantime, it’s being driven constantly. Imagine that–driving a driver’s car! Just like making modifications, there are some people who believe you shouldn’t drive these cars. 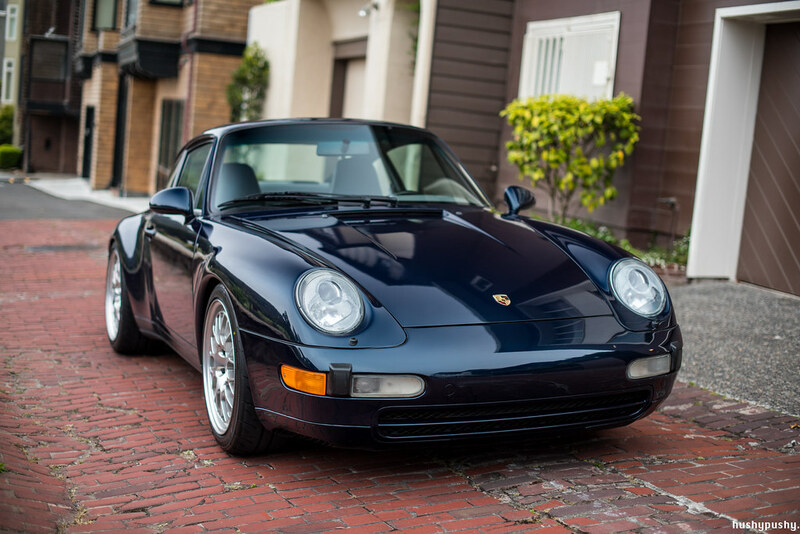 Not many people will state outright, “You should not drive your 911,” but when 20-30 year old cars with 80,000 miles are considered High Mileage, I think an attitude adjustment is needed. It’s not a Honda Civic, but it’s not a temperamental exotic either. While I do like a showroom-fresh example, that goes against the whole ethos of such a great driver’s car. 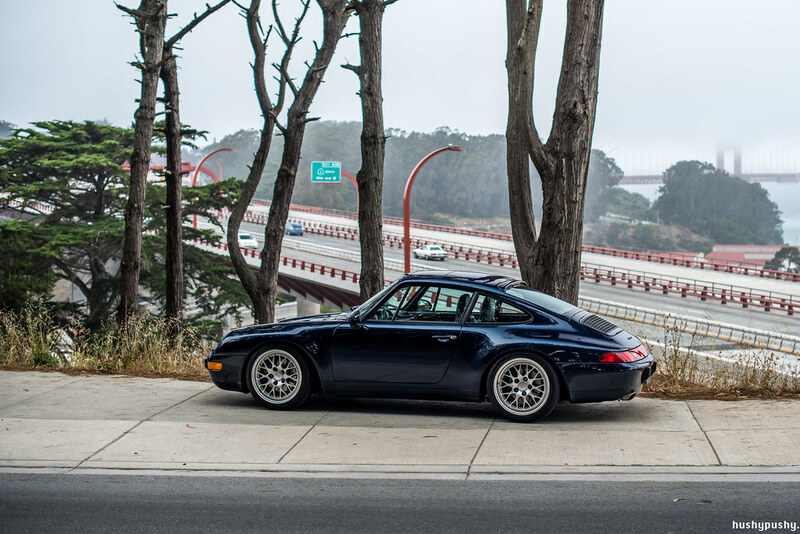 911’s belong in the wild, on a road or track. 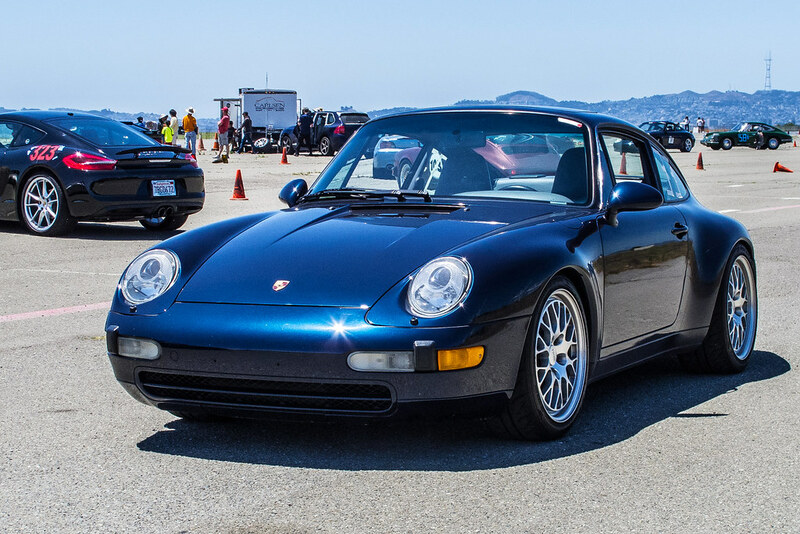 Porsche produced one of the best driver’s cars of all time, and it really bothers me that the recent value explosion of 911’s has inspired people not to get behind the wheel, but to hide these cars away, not driving them as if they’re some sort of investment piece. Which, unfortunately, is exactly what they’ve become. 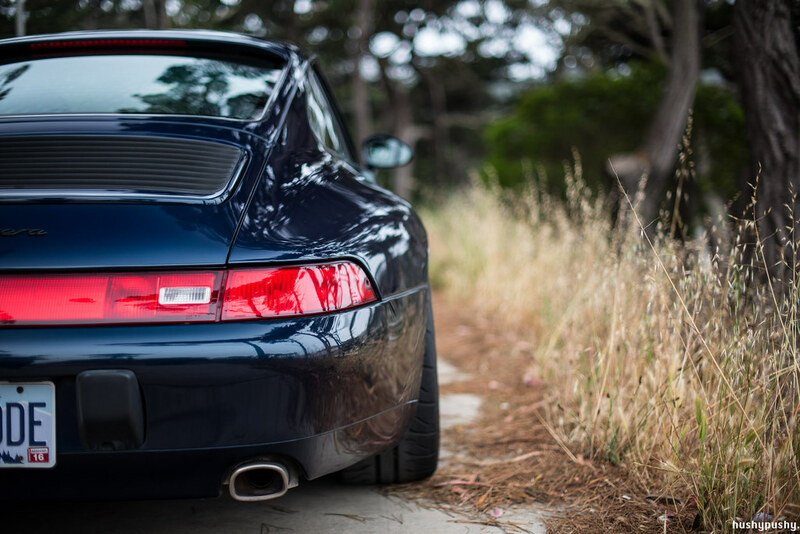 So if you have a Porsche…go and drive it! What are you waiting for?